What’s in your “too-hard basket“? Ringing customers to get real feedback on their experience? Probably. Dealing with that employee who doesn’t shower often enough? Hopefully not. Getting your business ‘found in Google’? Almost definitely! After all, what we love doing is crafting incredible puzzle experiences for challengers to crack. And we don’t like tech. Well, it’s time to reach deep down into that too-hard basket and unscrunch that ominous puzzle that seems too hard to solve. Don’t worry though. Solving puzzles is your thing. Prioritizing digital marketing will pay off in the end. I get that. I totally get that. But this is one of those things that will cost you serious $$ if you don’t tackle it. Think back to your first amazing escape room experience. You loved it, right? Now go back a few more days to that moment when you decided which venue to try. Walk by. You had walked past the building before, and it caught your eye. Friends. You went with a friend who was already familiar with escape rooms. Word of mouth. A friend had already played and recommended it. Google. You searched for escape rooms in your metro area. Google maps. You used the map app to find an activity near your geographic location. The marketing funnel is the journey that customers take from first thinking about going out to walking in your door. Your goal as a business owner is to maximise the number of people who finish that journey at your escape room – as opposed to your competition (which may include other local escape games, as well as cinemas, comedy clubs, pubs, live music, etc.). You may not realize it, but you’ve already got marketing in different sections of the funnel. For example, you’re actively encouraging word of mouth with the “victory photo” at the end of your escape experience. When this photo gets shared on Facebook, Instagram, and other social platforms, your customers’ friends become aware of your amazing business. Setting up a Google My Business page. But if potential customers don’t find these when they’re looking, you’re losing customers. To understand this puzzle let’s look at what comes up when someone types a search into Google. 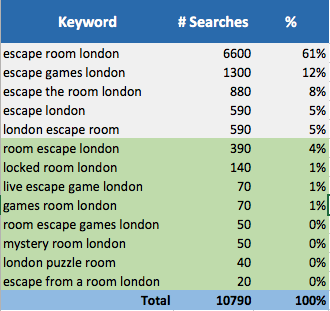 For the sake of this example, we’ll use Escape Room London as the search term. Ads at the top. Businesses pay to be listed here. It’s a great way to get ‘instant results’ if you’ve got extra cash in your budget. Paid ads are covered briefly in 21 Ways to Sell More Escape Games. Maps results below that. These are the Google My Business results. They are free listings that are totally worth putting the work into. Notice that the top half of the page has nothing to do with your website? Instead it’s ads and Google Maps results. Google Maps results are one of the easiest ways to get more customers so let’s start there. Your Google My Business profile is what shows up on Google Maps. These six things will get your page found more and generate more online bookings. Use your best photos. Avoid your logo, poor quality images, and customer victory shots. Instead use images dripping in style that show off your room’s mojo. Get great reviews. 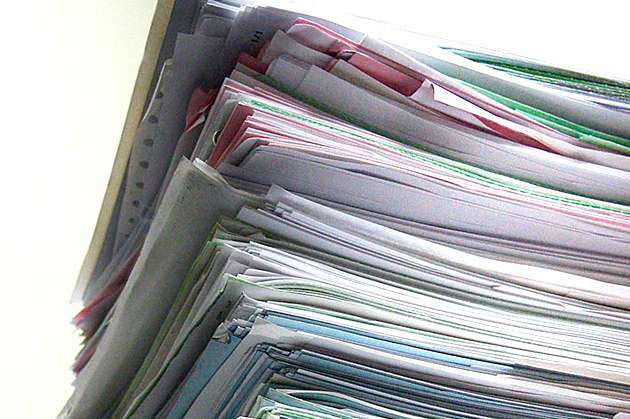 Follow this guide to develop an effective review-management strategy. Google doesn’t recommend businesses unless people do. Add a lengthy, appealing description. If you have videos, add those too. Basically the more effort you put in, the better Google feels about your business listing. Format your postal/physical address consistently. Make sure the address you display on your website is the same as the address Google maps shows. This confirms for Google that your business is actually where you say it is. Post your landline phone number, with area code, everywhere. This also tells Google that you’re local. Mobile or toll-free numbers could be anywhere. Target the correct keywords. Make sure you’re using the terminology your customers will use when searching for you throughout your description and title. You want to customize your listing to focus on exactly what your customers are going to be searching for. The Internet’s a big place. The more specific you make your online story, the easier it is for Google to match you with people’s queries. So what are your customers searching for? Google gives you a great tool to work this out, but it’s a bit technical, so here’s a summary of what your customers are plugging into Google (just replace London with your city’s name). As you can see, most people (61%) go for the expected escape room london. However, look at how many similar alternatives also get a high volume of searches. These alternatives are where you want to target your efforts initially, as they’re easier to rank for. 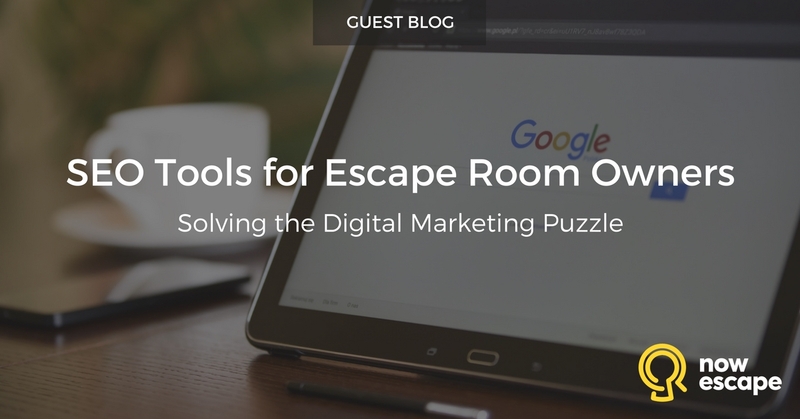 For example, escape room may be the most popular keyword, but adding the term escape game to your directory listings and website will boost you for the 12% of people who use this terminology. While Google can link logically similar terms, it loves exact matches, so this trick is a super easy way to get more visibility without a lot more effort. In this particular example there’s another incredible difference. 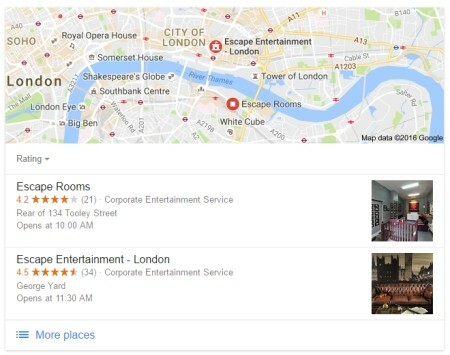 While escape room london has heaps of Google maps results, when you type in escape game london, there are none (at time of writing)! This means that there aren’t enough companies using the words escape game in their listings, so Google hasn’t grouped them. Yes that’s right – everyone’s using escape room. This means if you’re in London, it’s probably worth adding some of the additional terms to your listing. This is likely to be the case in your city as well. Don’t worry. You don’t have to be a stats expert to work this out. Long story short: Just include the search terms in the list above all over your online platforms – your website, Facebook, Google My Business page, etc. Use the same marketing strategies on other directory sites. Now you can use the same strategies you used to make your Google My Business to create profiles on similar platforms. Sweet! You may be tempted to copy the exact same content into these other profiles, but if you really want to develop a strong SEO presence, avoid doing this. Google actually penalizes websites and profiles that contain identical content. So, if all your copy is the same, you won’t just have trouble ranking higher – you could end up ranking lower. Take the profile you wrote for Google My Business and rewrite it several times. Continue to use the keywords you want to target, but make sure your sentence structure and phrasing are unique for each one. This will demonstrate to Google that you’re a legit business – not a clickbait company making money off of copied-and-pasted, keyword-heavy content throughout the web. TripAdvisor. Chances are you’re already on this platform. Bing Places for Business. This is Microsoft’s version of Google My Business. Yelp, Yellow Pages, Hotfrog. These directories won’t generate any customers for you, but they will make your website look more impressive to Google, which will help increase your ranking. 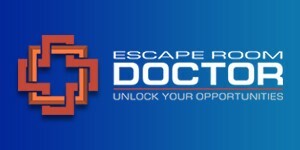 There are also numerous websites that list escape games as part of their private directories. Escape Room Artist has a great one, but look around for others and submit your business to them as well. Finally, add your keyword-rich descriptions to your social media profiles as well. You can use the same strategies to optimize your website. Once you have a high-quality description and beautiful images in your maps and directory pages, it’s time to take that same approach to your website. Over 1,000 words. If you’re not sure how you’re going to write that much stuff. just grab some paper and jot down all the questions customers ask you. Then answer these on the pages that make the most sense. Having more content like this shows Google that you’re site is worth considering. At least five high-quality pictures. Those important keywords scattered throughout. Make sure you include minor words like mystery and live, too. Heading tags containing keywords. Some of the pages should have headings that include the keywords in the list above. For example, replace the heading “How to Get There” with “How to Get to Our Live Escape Games.” This will feel a little unnatural but makes a big difference to your website. Relevant page titles. See below. When you look at those little tabs at the top of your web browser, you’ll notice that each one has a different name. This is called the page title. The page title doesn’t have to be the same as the big heading people read. 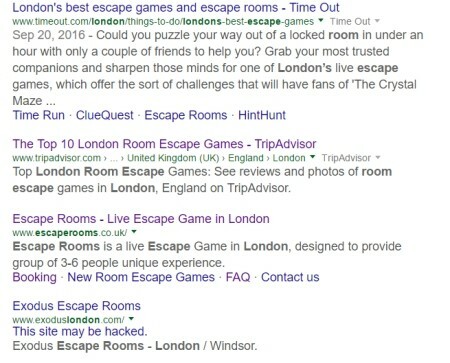 This tells Google that the entire website is about the Speed Escape business but also about escape rooms in London. The only good news on that front is that the effort and learning curve required to do online marketing defeat most business owners, so it may be easier than you think to get some quick wins. Linking between your website and your online profiles increases your visibility. Having all of these platforms is fantastic but they really become powerful when you start linking them all together. For example your Google My Business page can link to your website and Facebook page. 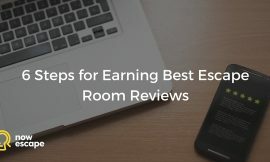 That Facebook page can have links to articles on your website or requests to review your escape room game on TripAdvisor. Your website should link to everything else somewhere. By linking all your platforms together, each one gets a little bit more powerful. Try these more advanced strategies once you’ve mastered the basics. Okay, here’s where it starts to get a bit technical. If you haven’t done all the stuff above, just come back when you’re ready to move on. Here are some advanced things you can do that will boost your online presence. If you don’t enjoy tech, consider finding a digital marketing company to do this stuff for you. Another option is to find a web developer on Upwork, a platform where you can hire someone offshore at an affordable rate. Google Analytics is a tool made by Google that shows you how many people are coming to your website and what they do once they’re there. It does this using what’s called a tracking code, which you can generate for your website here. WordPress: Select Plugins -> Add new -> and search for Google Analytics by MonsterInsights. 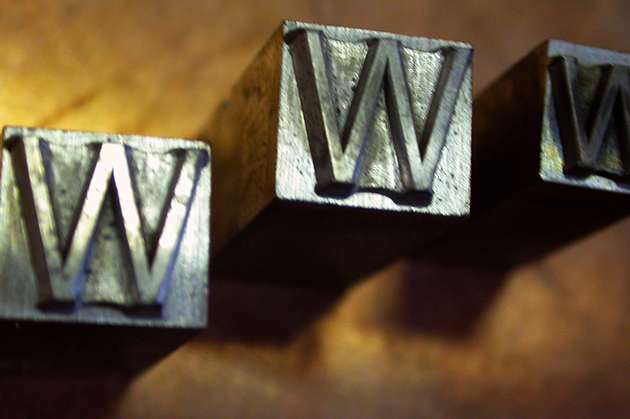 Wix or Squarespace: Check your website settings for where to put your Google Analytics code. Other: Ask whoever built your website to do this for you. Websites default to being international, which doesn’t help when you’re trying to rank for a local business. Google has a tool that allows you to set a specific country that yours is relevant for. This will make it appear less to people in other countries but more to your potential customers. That’s exactly what you want! Follow this guide to set it up. Since heaps of your potential customers will be looking for an escape game experience on their mobile phones, Google ranks websites that load quickly higher. This can be a challenge because a good website in this industry is full of beautiful images showing off your amazing experience. I really felt this on my escape room kit page, which is full of images. 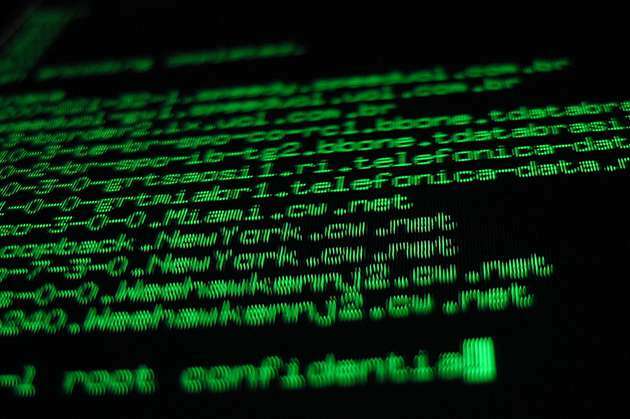 Cache your website. Caching makes your website load faster. 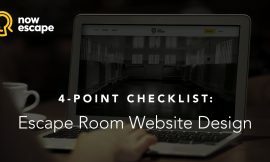 If you’re using Wix or Squarespace, your website’s probably already optimized. However, on WordPress grab a plugin called W3 Total Cache. Shrink image file sizes. Another easy trick is to shrink the images on your website so they have a smaller file size. For example, the colored images on this website are 630 pixels wide but a photo you take on your phone could be over 2,500. (A pixel is just a way of measuring image sizes. It’s a bit like inches only a lot smaller.) You can easily do this using the free tool, PicMonkey. Resize your website images to be under 750 pixels wide, then save them with the lowest quality. Don’t worry. This should be more than enough for a website. If you’re feeling a little overwhelmed by all this, don’t worry. Everyone does. The secret is to solve one puzzle at a time. Start by getting your Google My Business page looking great today. Work some more on your TripAdivsor page the next time you have group not show up for their booking. Keep going bit by bit. Once you get into the rhythm, online marketing isn’t that difficult, and it has the power to put your business in front of more potential customers. In fact it’s likely to be the most cost-effective marketing you’ll ever do. Elliott Bailey designs DIY escape room kits for friends to enjoy at a house party. He’s been a gamer for years and loves anything involving cracking, solving, or decoding. Living down under, in Melbourne Australia, means that sipping amazing coffee with his wife, Amanda, is super high on the to-do list. Elliott is also a tech head who loves all things around online marketing. If you’ve got a question on how you can improve your online story, leave a comment below or drop him a line over at his website Heist Party. 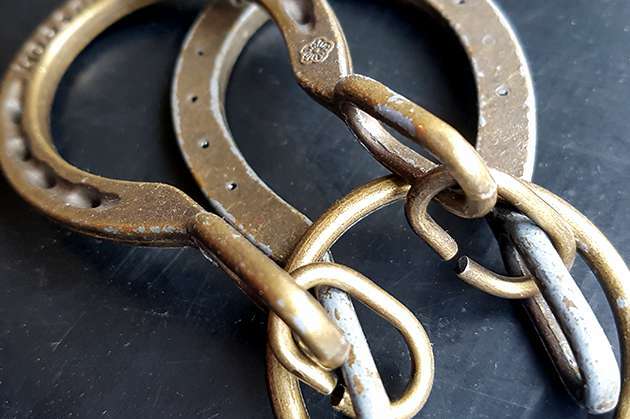 Nowescape encourages those with creative and entrepreneurial spirits to follow their dreams when it comes to opening their own escape game facilities. 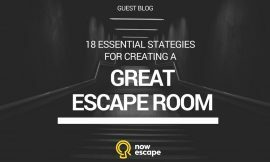 For more guidance on getting your escape room business off the ground, start with our blog post: How to Open Your Own Escape Room: A Simple 22-step Guide.